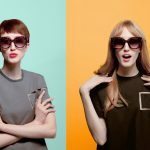 After the crazy success enjoyed last year by Dior’s So Real sunglasses (in fact, they are still one of the most coveted fashion accessories), the French firm directed by Raf Simons is aiming to break sales records again this summer. 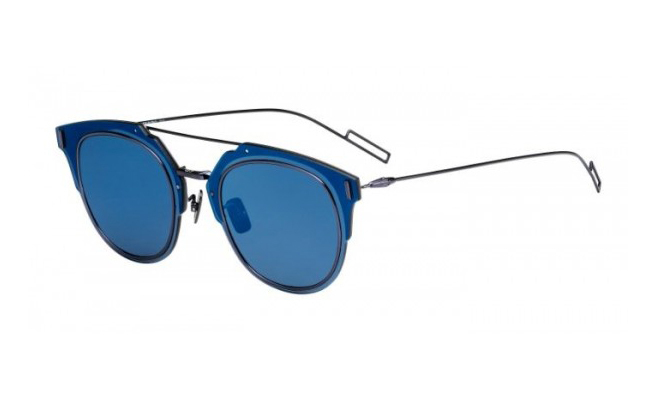 The new jewel in the crown is a model by Dior Homme that is bound to become the next object of desire for every self-respecting fashionista. But first things first. 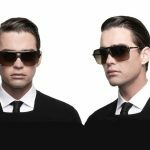 Although this model is included in the men’s collection, it’s obvious that these glasses are suitable for both men and women. 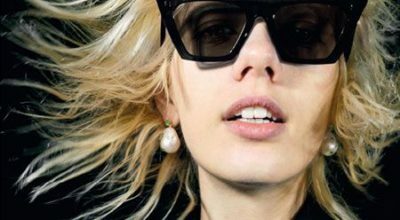 If guys fell hard for the So Real and Technologic models, both initially presented as women’s sunglasses, we’re sure the most stylish girls will be smitten with Dior’s Composit very soon. With a super-light structure and more balanced proportions than their sister models, Dior’s Composit feature an equally revolutionary but rather less ostentatious and a little bit more retro design. 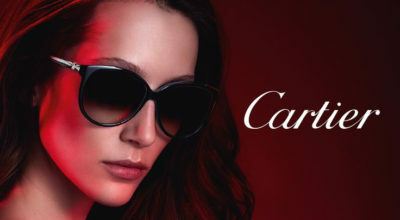 The lenses are completely flat and ensure 100% UV protection. 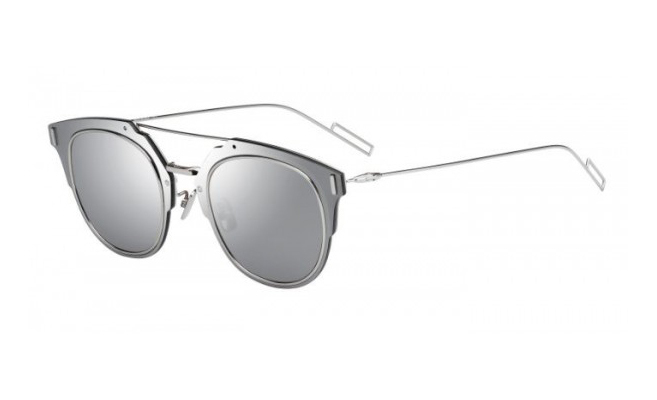 The frame is an ultra-thin metal that brings an elegant, high-tech flair to the shades. Openwork temples feature the signature Dior Homme “cut”. Presented in four colors—black, grey, silver and blue—these architecture-inspired shades are perfect to accessorize smart men’s outfits or for adding a funky touch to any girl’s look. Take a peek and fall in love.